Application for pre-registration and abstract submission opens on January 1, 2019. Registration opens on January 1, 2020. It is with pleasure that we invite to you for the 9th International Conference on Optical, Optoelectronic and Photonic Materials and Applications (ICOOPMA). 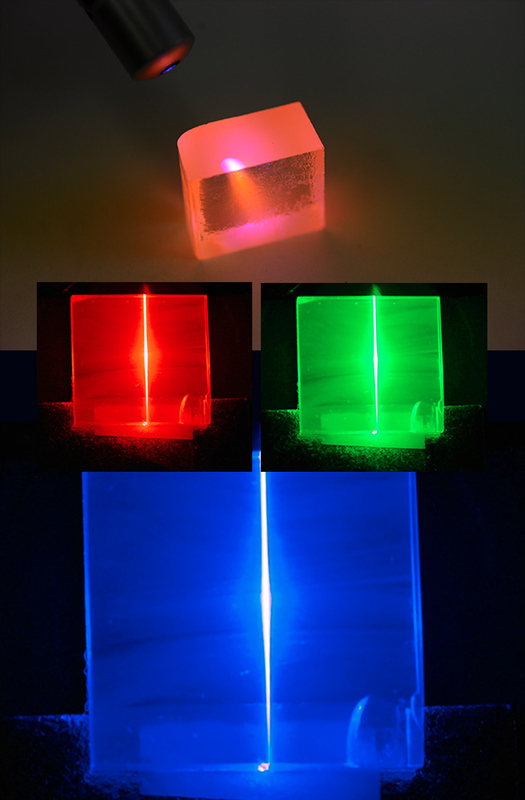 ICOOPMA is an international conference series on optical, optoelectronic and photonic materials for a wide range of applications from telecommunications to photovoltaics, and optical, optoelectronic and electro-optic properties of all classes of materials and material systems. The conference will be held on August 23-28, 2020, in the historical buildings of the University of Pardubice, Czech Republic, situated in the vicinity of hotels and student's dormitories and within a walking distance from the city center. ICOOPMA is a non-profit conference that is run by scientists for scientists without any institutional constraints and restrictions. The previous eight ICOOPMA conferences were held in Darwin, Australia (2006), London, UK (2007), Edmonton, Canada (2008), Budapest, Hungary (2010), Nara, Japan (2012), Leeds, UK (2014), Montréal, Canada (2016) and Maresias, Sao Paulo, Brazil (2018). Complete papers presented at the conference can be submitted to a special issue of the Journal of Materials Science: Materials in Electronics (Springer), which has an impact factor of 2.32. 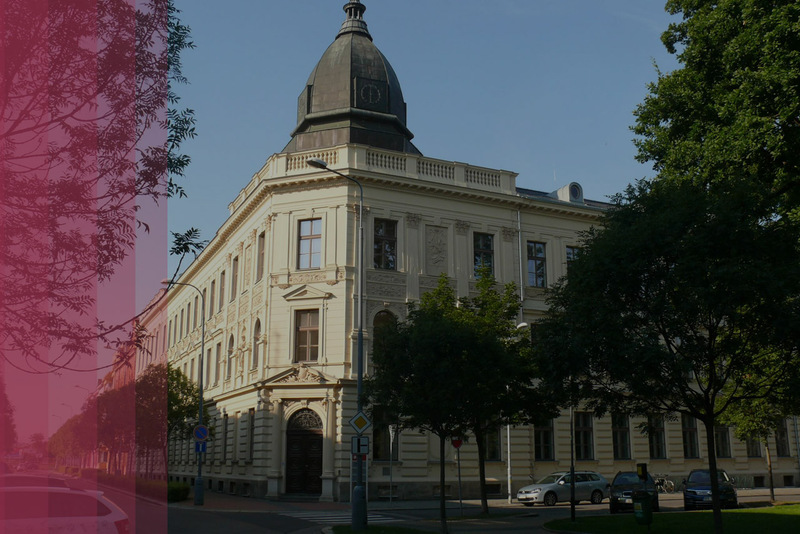 The conference will be held in the historical building of the University of Pardubice, situated in the vicinity of hotels and student's dormitories and within a walking distance from the city center. The city of Pardubice is located about 100 km east of Prague, the capital of Czech Republic and Kutná Hora. Both places are listed in UNESCO heritage list. All abstracts of lectures and posters received before May 15, 2020 will appear in printed Book of Abstracts. Instructions to authors and download the pdf file will be announced later. All student contributions will be automatically included in contest for Student Award. The best student poster will be awarded by valuable price. Students not wishing to participate are kindly asked to inform the Organising committee by registration upon arrival. The registration fee will be refunded (with a deduction of 10 % to cover the handling costs) when participation is withdrawn in a written form before July 1, 2020. No refund will be granted after this date. If you would like to receive a letter of invitation, please contact us at info@icoopma.com.